Here's a few highlights from past events at Circle Pines Center in Delton, MI. I love when I get hired to photograph events like this! 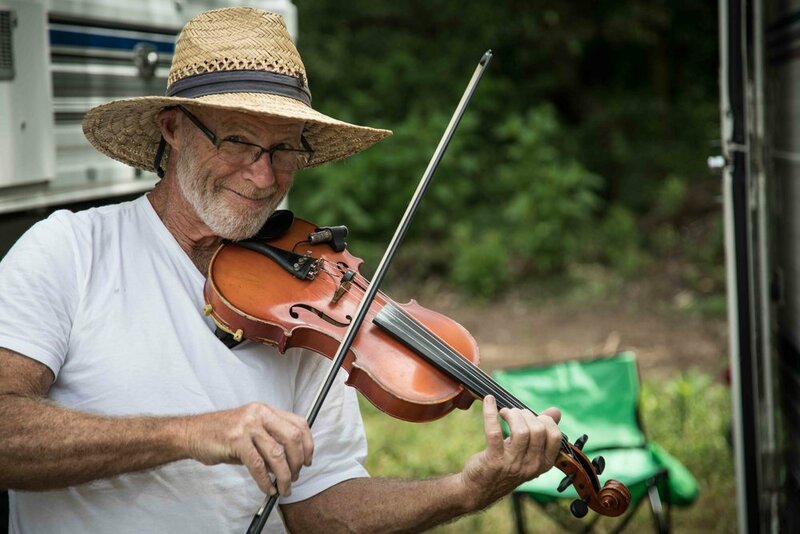 These intimate little Michigan music festivals, like Buttermilk Jamboree, are perfect places to bring the entire family. 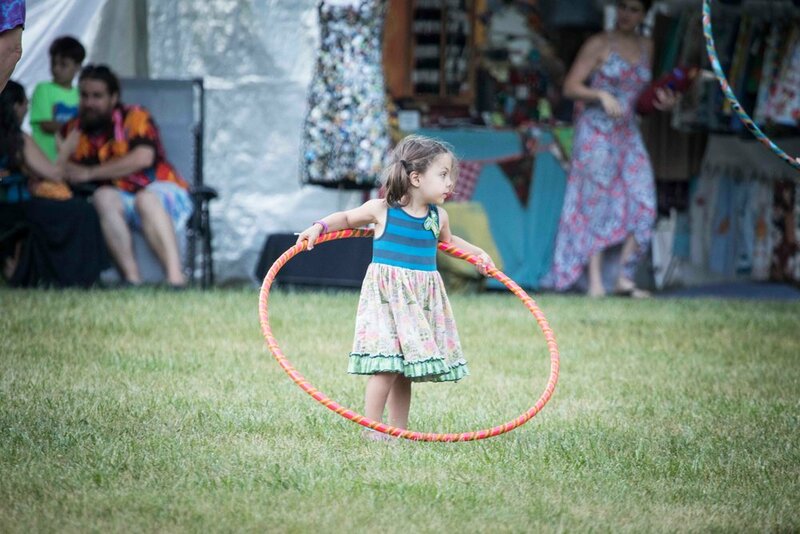 It's a very family oriented, kid friendly music festival, with plenty to do for children and adults. Don't even get me started on the amazing local food served here! Anyway, I'm too excited to sleep so here's a little highlight from last years event. I leave in the morning to pick up my press pass and start documenting this years 2018 Buttermilk Jamboree event.